Tromix founder, Tony Rumore, was a pioneer in large bore AR-15 platforms dating back to 1999. 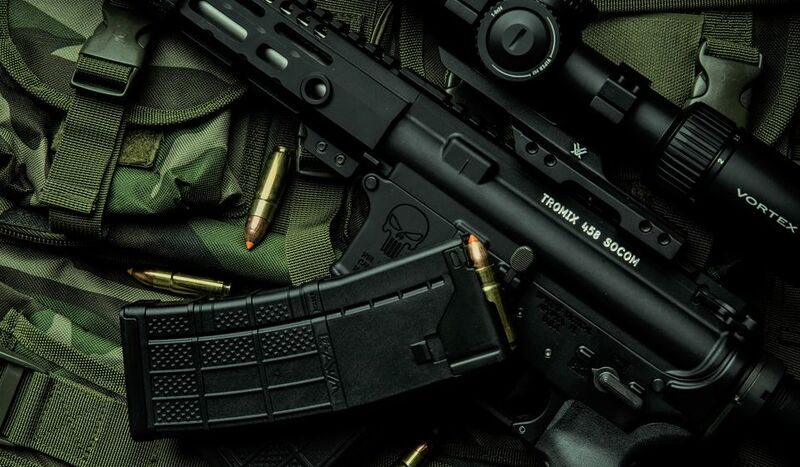 Tromix has produced AR-15 barrels and uppers in over a dozen large bore calibers, beggining with the Sledge Hammer lineup in 357 Automag, 44 Automag, 44 Remington Magnum, 440 Corbon Magnum, and 50 Action Express. 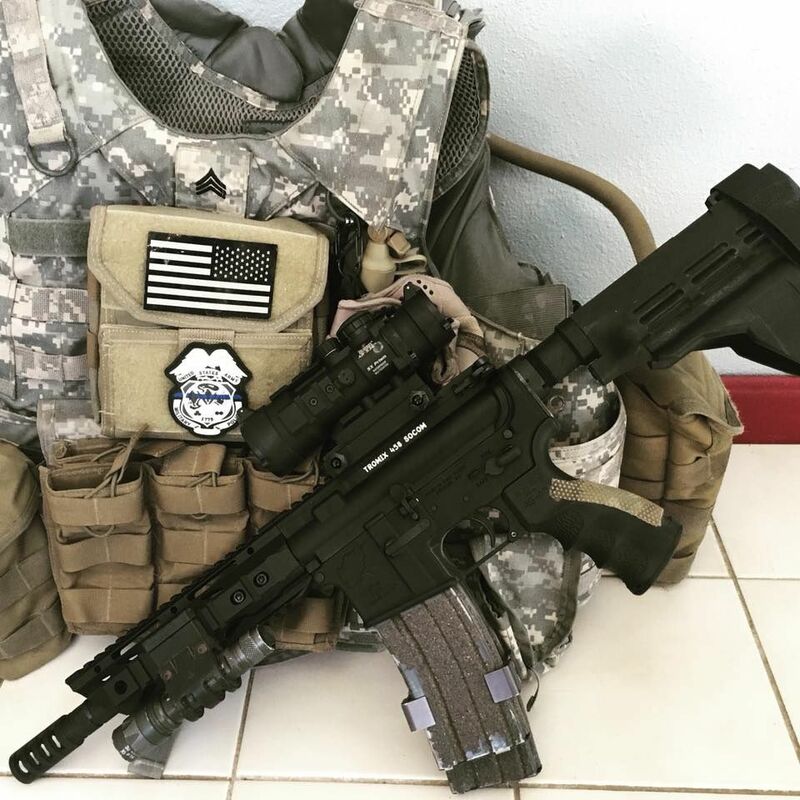 Then in early 2001, the SOCOM calibers were launched beginning with the industry dominating 458 SOCOM, followed by the long range big bore, .375 SOCOM. Tromix went on to develop SOCOM variants in .338, .358, 10mm, 44, 475, and 50 SOCOM calibers. It is undisputed, there is no Company in the Nation that has more experience building large bore AR-15's than Tromix. Tromix is known to build the best 458 SOCOM upper in the industry as well as stocking 15 different 458 SOCOM barrel and bolt combinations for user installation.